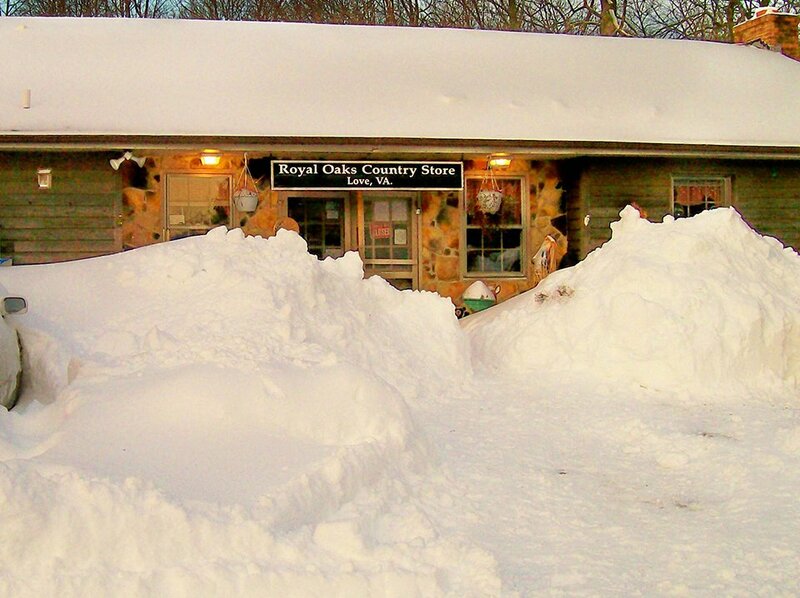 Royal Oaks Cabins is proud to offer a special perk to skiers who stay this season. The lodging, which is within a half mile of Wintergreen, is the perfect mountaintop ski getaway. This season, Royal Oaks is offering lift tickets up to 40% off of Wintergreen advertised rates. To get this special, Royal Oaks guests need reservations for two or more nights and should request the tickets at the time of the booking. Romantic Great rooms, Cozy Cabins, Spacious Chalets, Breathtaking Views, Wedding Garden, Special Events Stage & Amphitheater; Royal Oaks has something for everyone. Royal Oaks Retreats are pet-friendly! Royal Oaks is located atop the Blue Ridge Mountains on 17 acres of Natural Paradise in the hamlet of Love, VA., at milepost 16 of the Blue Ridge Parkway. Next articleSki Southeast Forecast for 12/18/2017: Pre-Christmas warm-up followed by more cold.